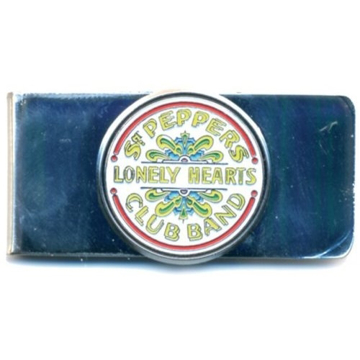 The Beatles "Drum" money clip. 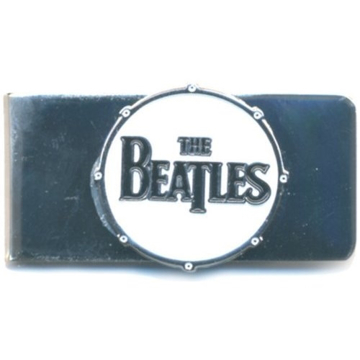 Beatles Money Clip: "Sgt. Pepper"
The Beatles "Sgt. 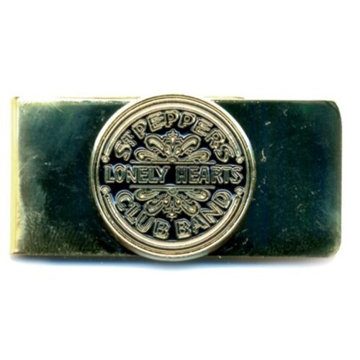 Pepper" money clip. The Beatles "Sgt. Pepper" (Chrome) money clip. 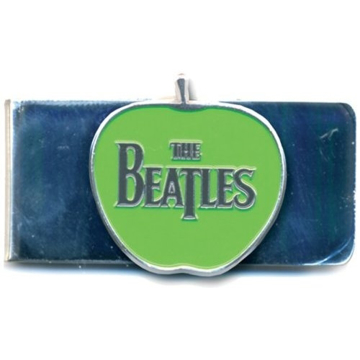 Beatles Money Clip: "The Beatles on Apple"
"The Beatles on Apple" money clip.